The Trinamool Congress (TMC) has decided to contest the upcoming panchayat polls in Assam scheduled for December. According to the party senior leaders, Mamata Banerjee’s political squad will contest in the panchayat polls in the name of five martyrs, who died in Dhola incident on November 1. Trinamool Congress will fight for the rights of those whose names were struck off the NRC. Firhad Hakim, the party’s observer for Assam met the family members of the five Bengalis killed in Tinsukia district on November 1 by unknown assailants. A video clip of Hakim’s address was circulated by the Assam unit of the Trinamool Congress. 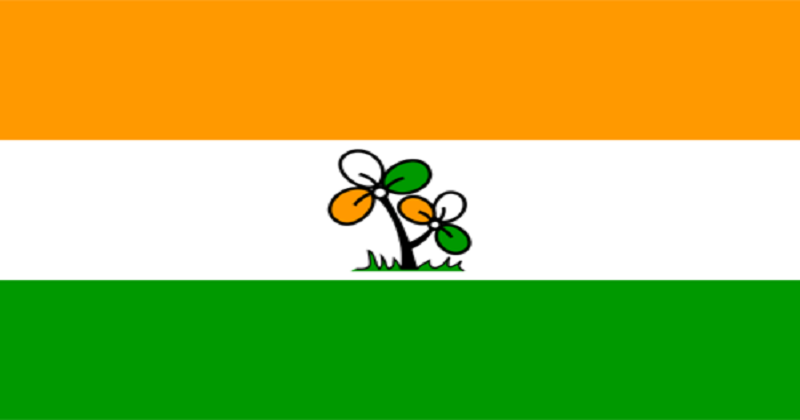 The party’s focus is to field candidates in the areas dominated by Bengalis and has already released names of some candidates. Hakim met local Trinamool Congress leaders and finalized the election campaign plan. Rural elections in Assam will be held in two phases, on December 5 and 9. The results will be announced on December 12. November 15-19 are the last date for submission of nominations for the two phases. Over the past couple of months, the party is investing time on re-organising the leadership and coordinating with Assam-based Bengali organizations for strengthening the grassroots level.